Dress. Press. Success! It's that simple. 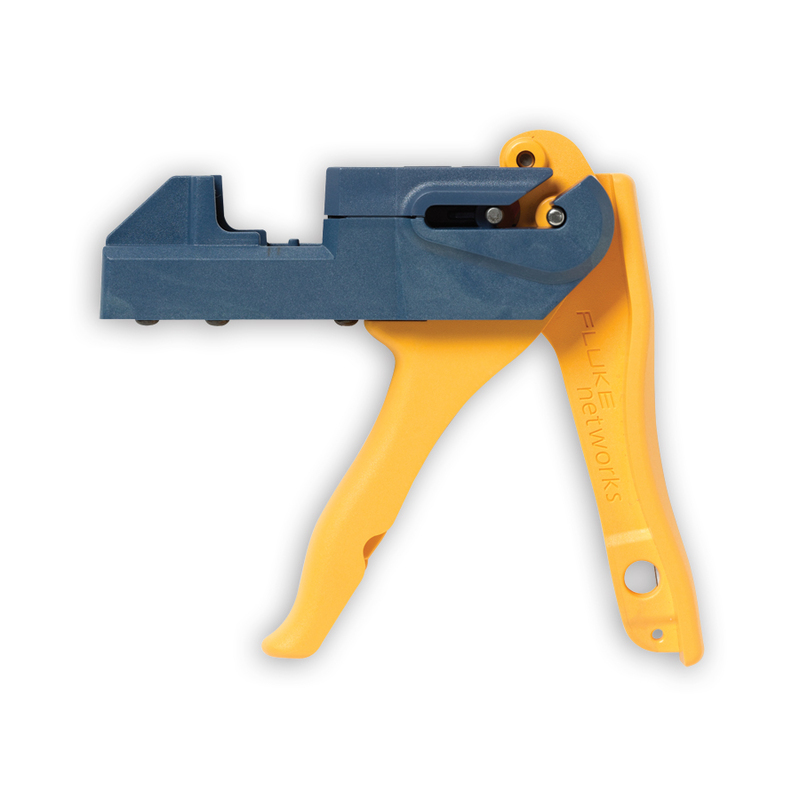 Fluke Networks’ JackRapid™ termination tool is a unique, patented jack termination tool that saves time and increases accuracy by seating and terminating all wires at once with a simple squeeze of an ergonomic handle. Jack-Rapid gives you clean, consistent and accurate cuts every time. Never punch into the palm of your hand or through drywall again. - Cuts Installation Time - easy to use handle, seats and cuts all wires at once, saving you up to 2 minutes installation time per jack! - High Quality Terminations - no more compromised connections and wasted jacks. - Simple, one handed operation reduces hand fatigue. - Unique design easily accommodates close-to-wall installation - no slack, no problem. 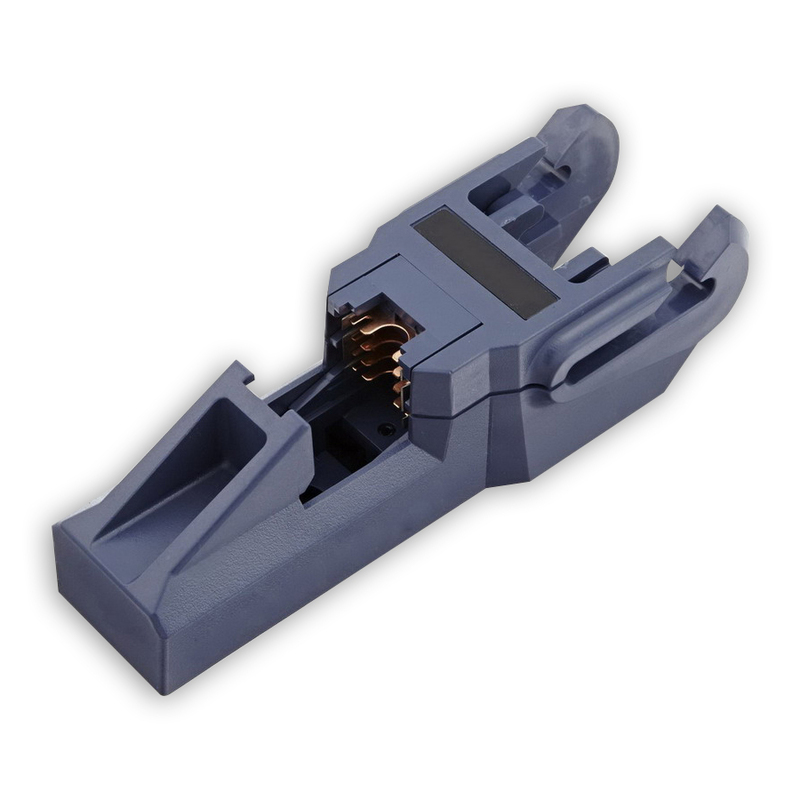 - Replaceable blade head for use with multiple jack types.